Could you please tell me which grapes, in a descending proportion, go into Italy Rosso Grande Eccellente? Our Italy Rosso Grande Eccellente is a proprietary blend of Italian grape varietals. Does this require a press for the grape skins? Do you have an instruction sheet available online? Hi Jeff, Thanks for your question. No you do not require a press for the grape skins. The instruction sheets are available on the product page on the left hand side under the product info. 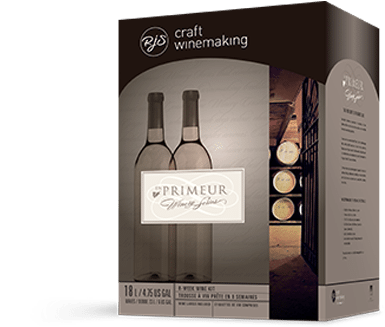 But you can also access them here: https://www.rjscraftwinemaking.com/wp-content/uploads/pdf/EnPrimeur_Instructions_EngFre_HR.pdf.